Order-to-revenue should be easy, and it should be automated. Simple as that. Hear from thought leaders, learn how to automate the biggest pain points of revenue recognition, and converse with your accounting peers on topics you care about. And earn CPE credits while you’re at it. It doesn’t get better than this! Join us for this keynote address where you'll get an exclusive view into what the future holds for RevRec automation. We'll share our vision for Zuora RevPro and how it will continue to evolve to help finance leaders drive their business. Learn how we've helped companies automate RevRec under ASC 606 and adapt to the complex demands of RevRec spurred by business model changes and growth in the Subscription Economy. Learn the latest industry trends, challenges, and leading practices from experts. Gain insights from their latest research and work with many companies looking to streamline their order-to-revenue process to drive growth. 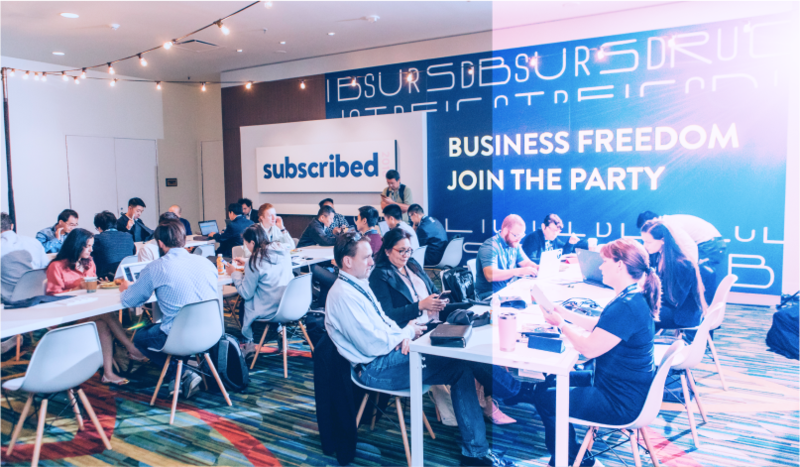 Is the shift to subscriptions wreaking havoc on your RevRec process? Learn how RevRec automation can help support business growth and agility by seamlessly handling complex long-term contracts and frequent contract modifications without breaking your back office. Get deep technical accounting insights into the biggest pain points companies have faced with implementing and analyzing Standard Selling Prices. Learn how you can be more strategic with pricing policies and improve processes for setting SSP. Orders, Cash, Revenue--it's all inter-related. Manage them separately at your peril or understand the connections, nuances, and interdependencies of each significant process to unite and streamline them. Please join us for an interactive session on best practices gained from customers who have conquered major digital transformation initiatives and optimized their order-to-revenue process.